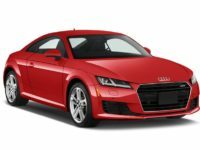 Amazing, Unbeatable Audi Auto Lease Deals from Car Leasing Brooklyn! No matter where you are in the world, the name Audi connotes one thing: luxury. 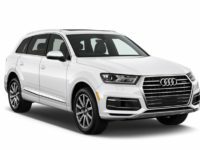 As such, if you’re in the market for a new Audi lease, you can do no better than to visit Car Leasing Brooklyn and explore our wide-ranging variety of car lease options! 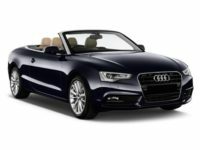 We have amazing deals on every model of Audi you might desire, from the A3 Diesel, the hatchback, sedan and convertible, to the S series of sedans (S3, S4, S6, S7 and S8), and the famous TT Coupe and TT Convertible. We know how much Audi means to its loyal client base, and we know how much you want to secure the best deal possible on your auto lease Audi. Let Car Leasing Brooklyn help you today! Call us right away at 718-307-5639 and ask about our deals! You won’t find any better prices, nor will you find any better customer service. We’ve dedicated ourselves to redefining car leasing excellence, and we want to help you secure the Audi lease that best suits you. 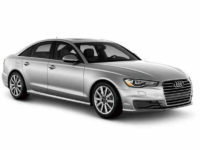 Do you have a specific Audi model that you would like to lease? 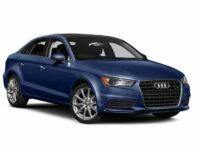 Do you want to escape a lease and get better financing on a sumptuous and well-appointed Audi vehicle? Car Leasing Brooklyn wants to help you. We have access to unbeatable inventory and amazing car lease deals, and we want to help you with your auto leasing questions. 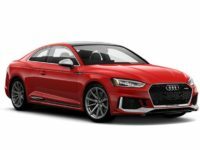 Check out our showroom to see the TTS Coupe, the Allroad Wagon, S5 Convertible, S5 Coupe, or the RS 5 and 7 series of sedans, coupes and convertibles, plus many others. Perhaps you’re interested in models such as the Q5 Hybrid, the Q7 e-tron SUV, powerful diesel Audis like the A6, A7 and A8 Diesel, as well as sporty options like the TTS, R8 and A5 Convertible! 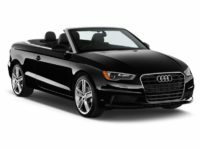 No matter which kind of Audi you desire, you can rest assured that Car Leasing Brooklyn is here to help. 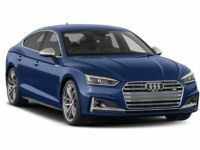 We’ll help you lease the sedan and coupe versions of the A4, A5, A6, A7, A8 and R8, and so many more! Call us today to learn about our wide variety of offerings, unbeatable deals, and spectacular customer service. Let Car Leasing Brooklyn Secure Your Great Auto Lease Deals Today! 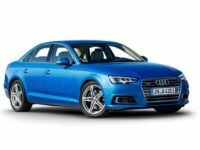 Audi is a reputable German luxury car manufacturer with a wide variety of models available. 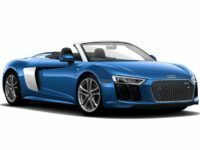 If you’re interested in acquiring an Audi lease, we can help you secure the best leasing deals out there with much less hassle than you’ll find anywhere else. 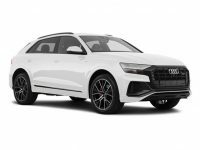 You can choose from the Q1, Q3, Q7 and Q7 SUVs to any other Audi SUV, hybrid, coupe, convertible, diesel or sedan – all amazing vehicles in their own rights, and all ready for you to try out and finance when shopping with Car Leasing Brooklyn. We’ve helped clients secure amazing financing through our unbeatable deals. If you need to break a lease, we can help you with that. If you need advice on auto lease options, we can help as well. Call Car Leasing Brooklyn today and get to work on some of the most amazing deals out there!